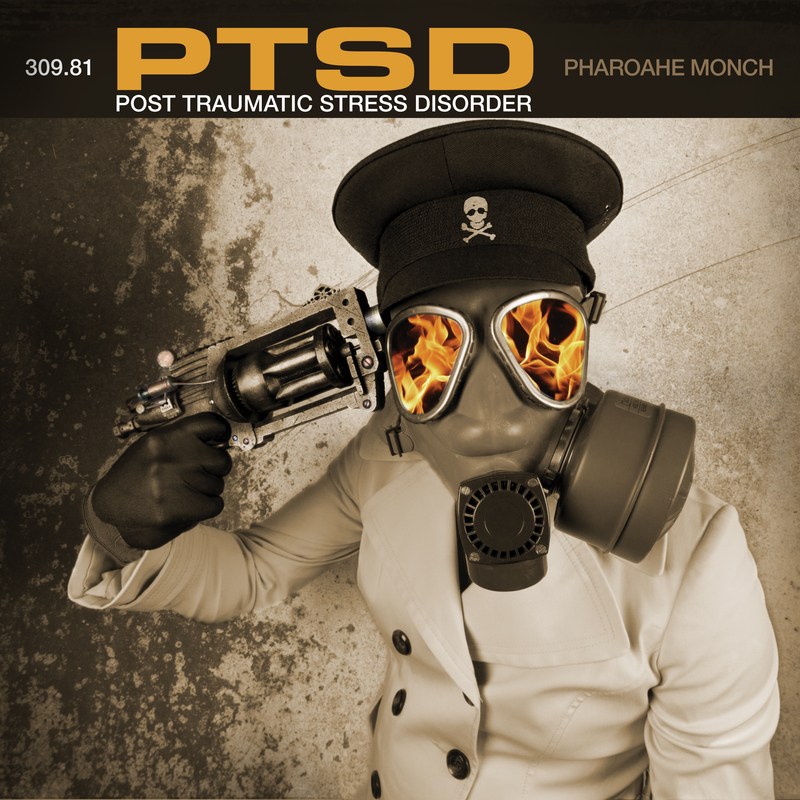 “Rapid Eye Movement” (REM) on Pharoahe Monch’s fourth solo album, POST TRAUMATIC STRESS DISORDER, places the Queens MC alongside fellow Hip Hop heavy-weight Black Thought. 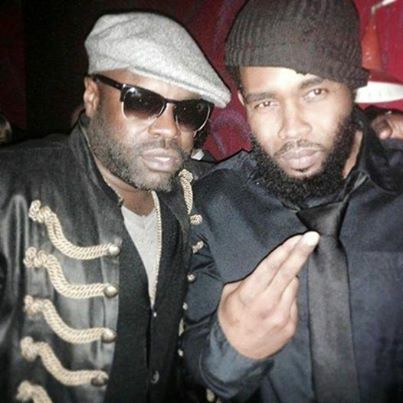 In what was dubbed as the part two of “Assassins“, Monch calls the Roots’ MC for help to escape the Matrix of the Music Industry and catch the ears of Hip Hop fans, over a compelling Marco Polo beat. Thought brings the record home in spectacular fashion through aggression, memorable punch lines and his own multi-syllabic rhymes schemes. The Philly legend also incorporates the album’s theme, as he talks about seeing a psychiatrist, while continuing the concept of abstract themes and imagery. It is a verse that Monch humbly conceded bettered his offerings, but here there will be a view on Monch’s own cryptic scriptures encrypted with backwards vernacular. In the prelude to “REM” – “The Recollection Facility Pt. 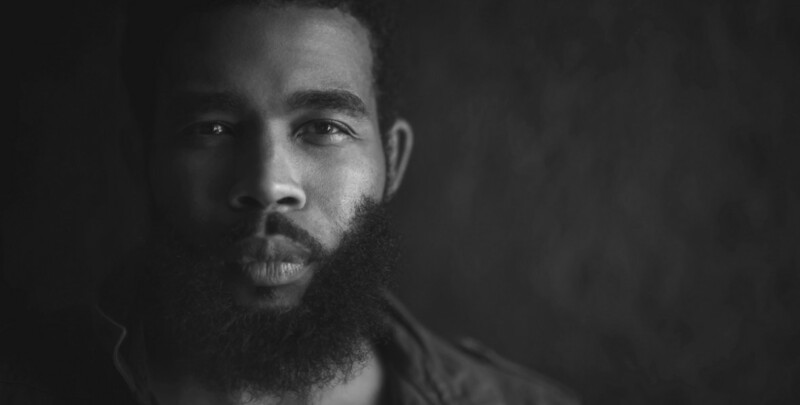 2“– a computerised voice calls out to Pharoahe, who is in deep sleep; where Rapid Eye Movement and intense dreams occur. 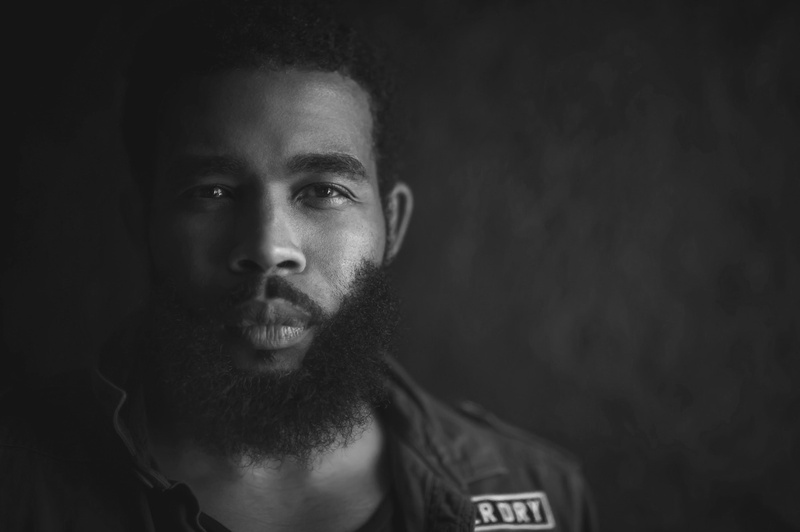 Therefore, Monch’s verses are abstract to reflect a dream state of mind. From braggadocios rhymes to asserting his manifesto, Monch utilises a variety of themes – comedy, sci-fi, social-political, and bullet personification – through diverse imagery to create his dream-like expression. Most of the themes convey a reflection of the lyricist’s personality. For comedic effect, Monch grows five times his size and slaps a rapper with Ma$e and is “twice as magnifying as ever hearing Chewbacca scream”. The reference to Star Wars is also accompanied by Monch’s transition of elements from copper to gold, reflecting his passion for science. His political stance: providing highs to the lower social economical bracket, as “a man made medical marijuana”. The above line stands out as an anomaly. Monch, an art school product, renowned for pushing artistic barriers, is anything but a destroyer of art.